The iconic 24/7 Recovery Food restaurant celebrates 5 years this month with another branch opening soon. 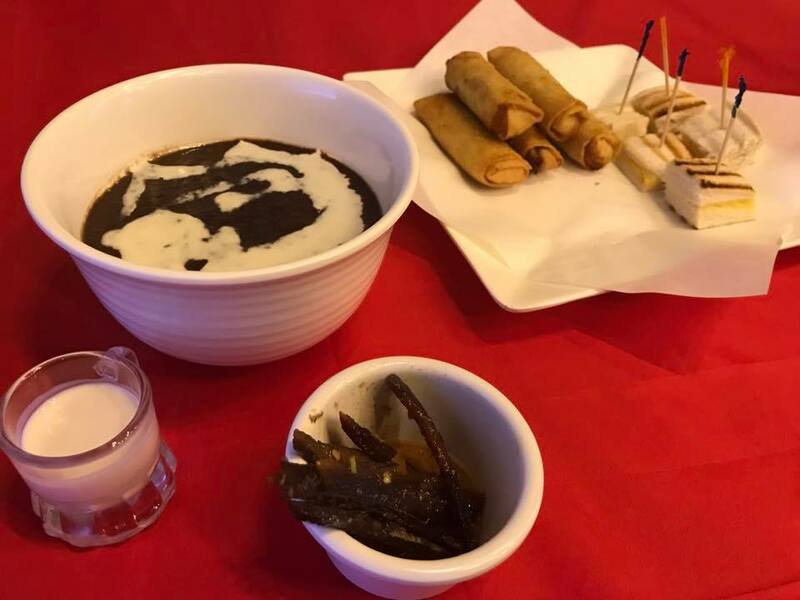 Recovery Food is operated by the same family who owns the home kitchen steakhouse Mamou and Mamou Too, known for its impeccable food and great service. 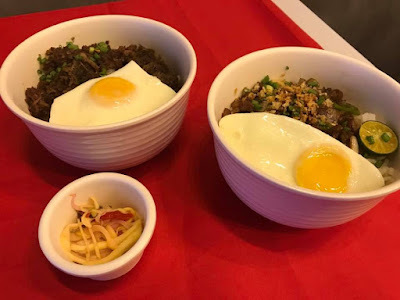 Recovery Food opened its BGC doors in 2012, serving simple but very filling food to those in need of comfort food to get over their hangovers and to inebriated people hungry for late night quick, hearty meal. 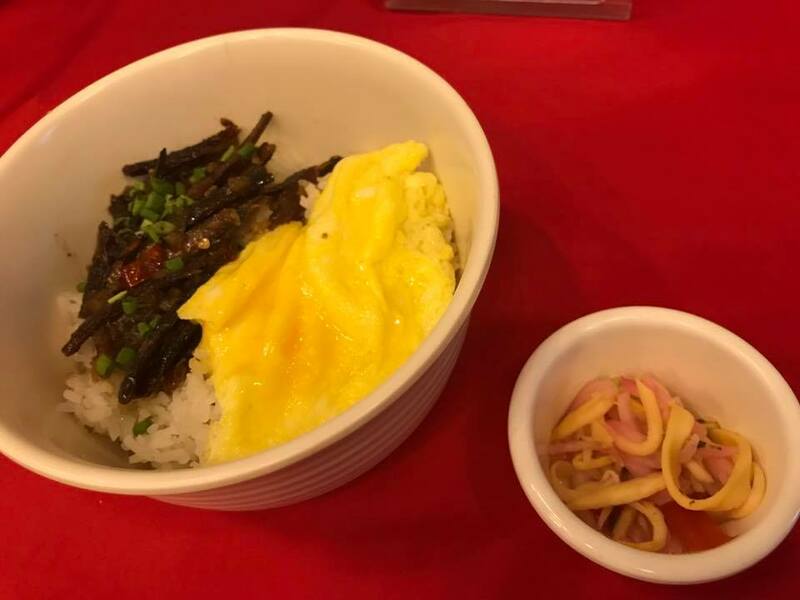 They offer a varied selection of Filipino homegrown meals ranging from salad, sandwiches, and rice bowls. Their hot kitchen even have champorado, mami and arrozcaldo. 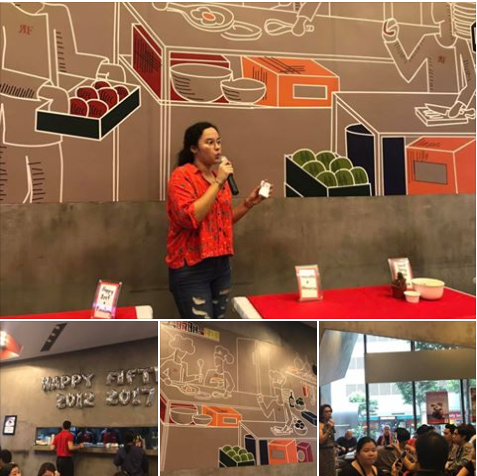 Now you get to celebrate their milestone with their special promotion. 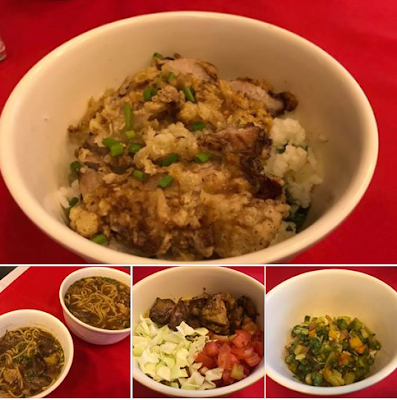 From now until November 8, 2017, you can order their top 5 best hits (Tapa De Morning, Doc Sisig, Pinatunay, Amadobo SST) with Dalandan Juice and get your next bowl (Porkqua, Porkqua Curry, Happy Beef Arroz Caldo, Hala Ka and Happy Chicken) at P5 only! Don't miss out on this anniversary treat!